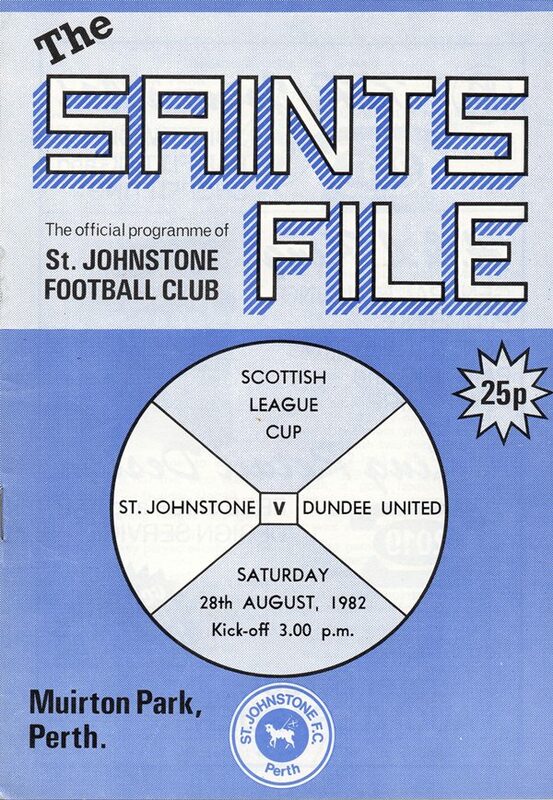 Former United man Alex Rennie was in charge of the Saints for this League cup tie at Muirton Park. It was an even first half with neither side really threatening until the closing stages. Saints looked satisfied to play keep ball without any cutting edge. United attempted to get on the ball but it wasn't until just before half-time that they were able to get a grip on this match. After threatening several times as the clock ticked towards the interval, United finally made the breakthrough on 42 minutes. 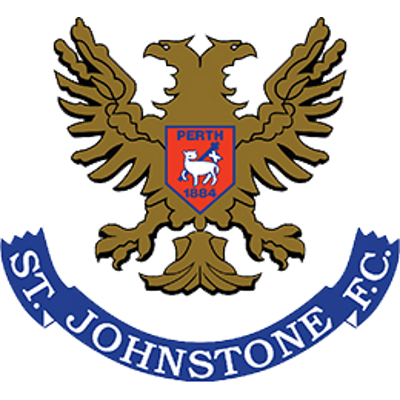 John Holt slung in a cross from the left and Davie Dodds' rose to direct a glancing header from 6 yards, beyond Tulloch and into the net. The second half saw Saints tiring rapidly and United assuming full control. Eamonn Bannon picked up the ball from Britton, darted forward and then screwed the ball in from an acute angle to increase the lead. Finally, the third goal was supplied by Billy Kirkwood. 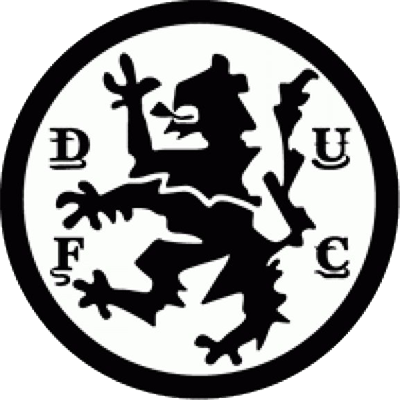 Having been sent on after 62 minutes as a replacement for John Holt, he rammed a Sturrock flick high into the net to complete a fantastic second half performance. United's win means that Section 4 is well and truly over.